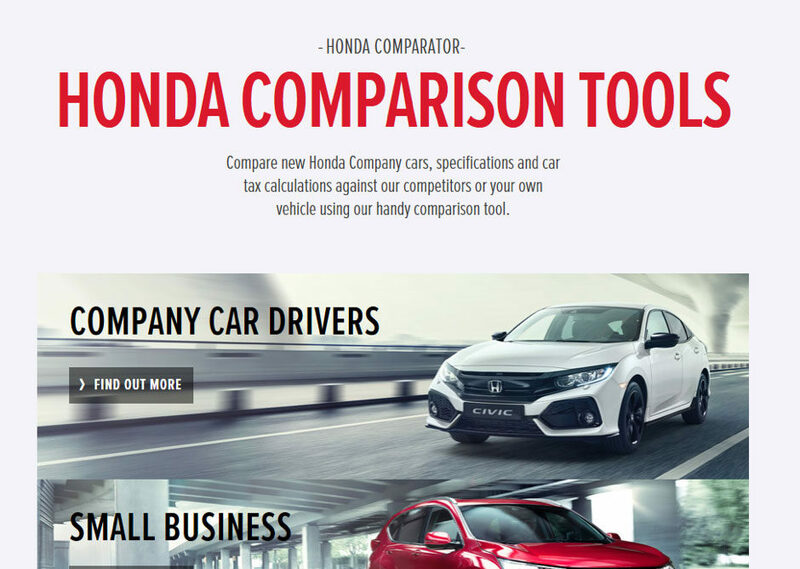 The tool, which will be accessible through the new Honda Fleet website, enables Honda customers to calculate how much a vehicle will cost throughout its entire lifespan under their ownership. 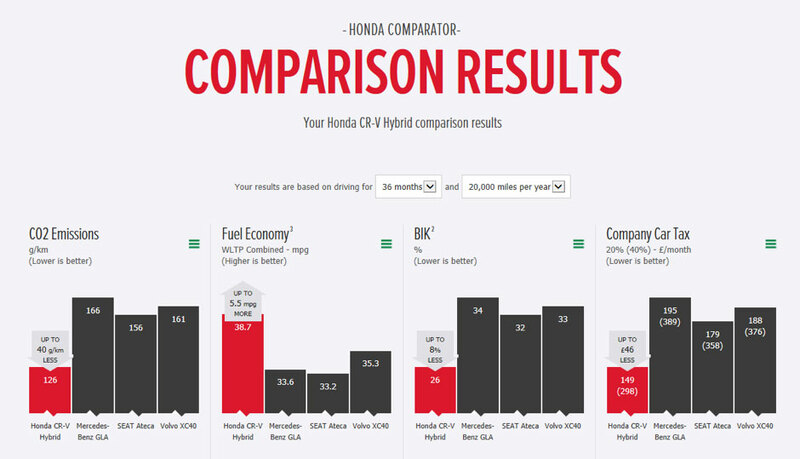 This enables users to compare Honda models to other manufacturers to predict real life savings. The tool, which will be available early 2019, is all part of Honda’s strategy to engage more effectively with fleet customers and end users. 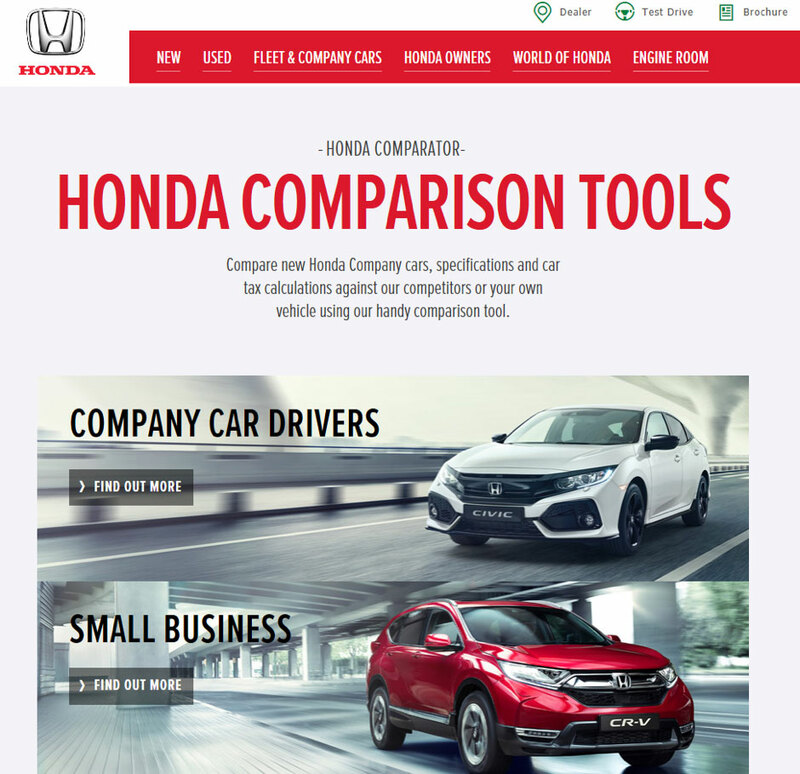 The new website promises to significantly improve the customer experience for fleet managers, enabling them to more effectively judge vehicle costs and get closer to Honda’s growing range of fleet solutions. The new website also includes an option to fleet customers to book a 48-hour test drive of their preferred model, helping fleet managers gain full confidence and peace of mind in their choice. Honda has already been recognised in the fleet sector for being a competitive force in the C-segment market, with the Honda Civic demonstrating the lowest whole-life costs compared with key competitor models.